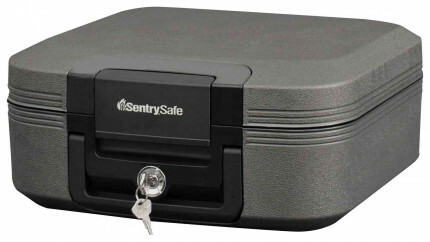 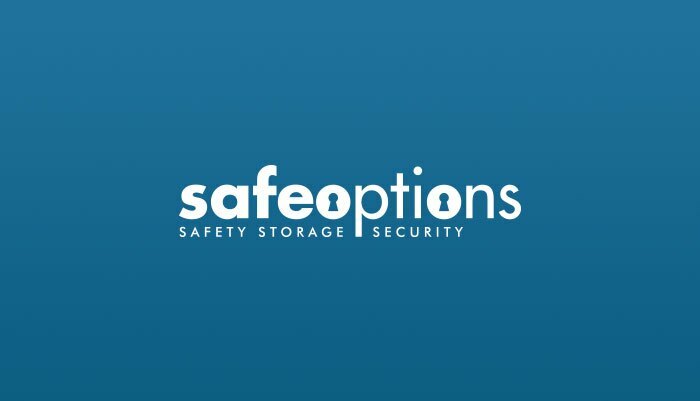 Ideal for Home and Business use - The Sentry CHW20101 is a portable Fireproof and Waterproof A4 size document and digital media storage chest that has been tested in a fire at 843°C for 30 minutes and submerged in water for 72 hours. 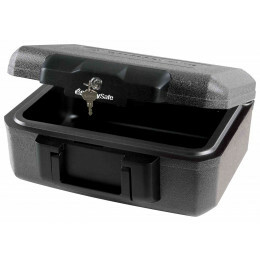 It has an integral flush fit hinged carrying handle plus a key lock with 2 keys supplied. 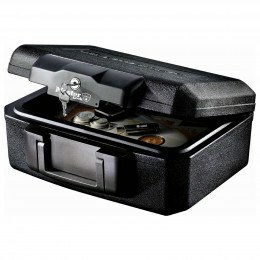 The Master Lock LCFW30100 fire resistant and waterproof documents chest is tested by U.L for 60 minutes. 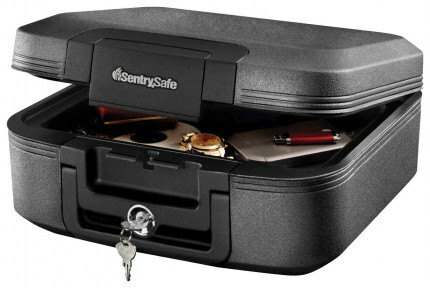 It is also all ETL tested for being waterproof. 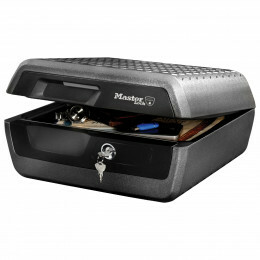 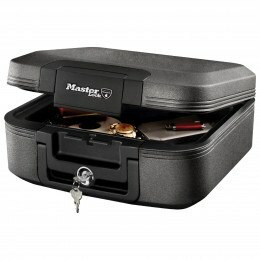 The Master Lock LCFW30100 is designed to protect your documents from fire and water and also offers you a lifetime after-fire replacement guarantee.